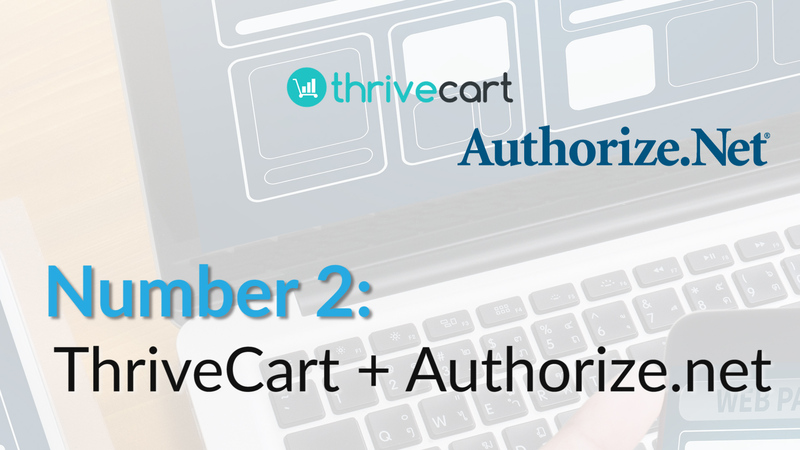 Do You Need a Website To Accept Credit Card Payments Online? So this is a great question and I get this question all the time. It goes along with another video that I did which covered the 5 broad categories for accepting credit card payments on your website, and the solutions that I’m going to give you in this video fit squarely into one category of that video. Most people who ask me that question are start up businesses, or they are new to taking payments online, and maybe they have had a website but never accepted payments on it, and the idea of doing that raises all sorts of questions. So what I think what people are asking when they say this, is: Do I have to have a full website built/developed in order to sell my products online. And how do you accept the payments? The reason that is important, is to know if your customer can pay you through an online website page OR if they need to interact with you in order to make the payment. In other words, does your customer call in to an office to pay by reading the card over the phone … is it manual orders that you’re taking and you just need the payment portal to enter credit card data into? If so, that a simple solution, you just need a virtual terminal that comes with most payment gateways…. 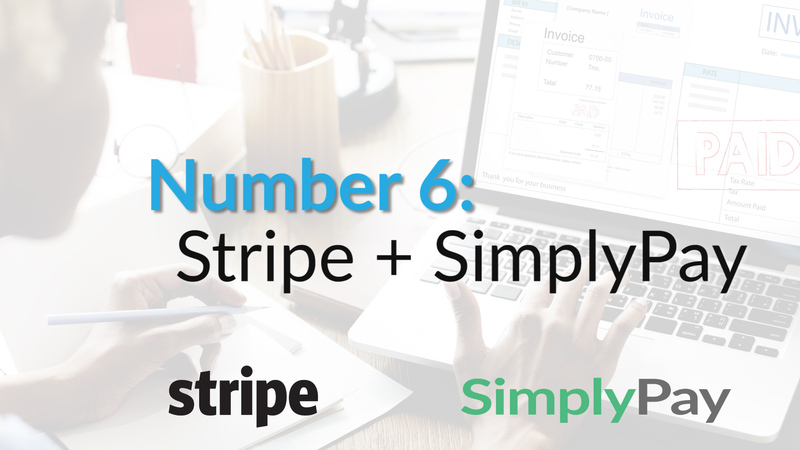 But if you want your customer to enter the payment on a payment pay that exists online on behalf of your company, that’s the focus of today’s vide. 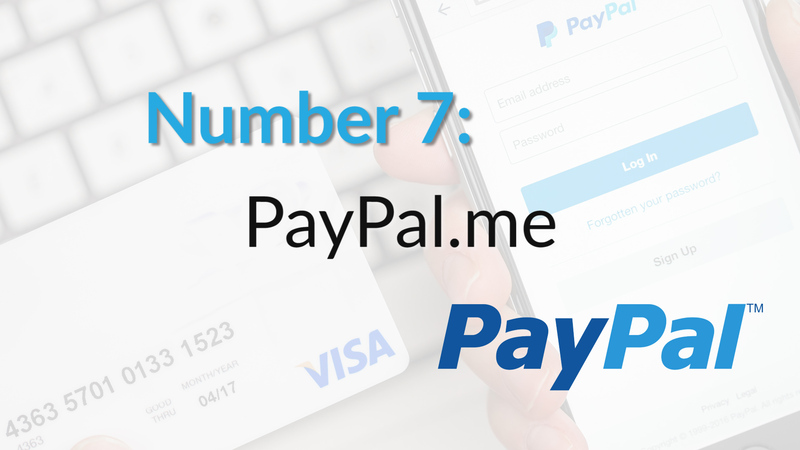 So I have put together 7 ways to accept credit card payments online, WITHOUT a website of your own. SO you don’t need a website through wordpress, or Wix or Squarespace or any other Website provider. You also don’t need to hire a professional to custom build you a website AND you don’t need any shopping cart solutions like BigCommerce or Shopify. So to be clear, you connect a merchant account or a payment processing soltuion like paypl strip or square and the software generates a paymnt page that can be self hosted and will live online with a specificc website link that you can send and advertise to all your clients prospects! 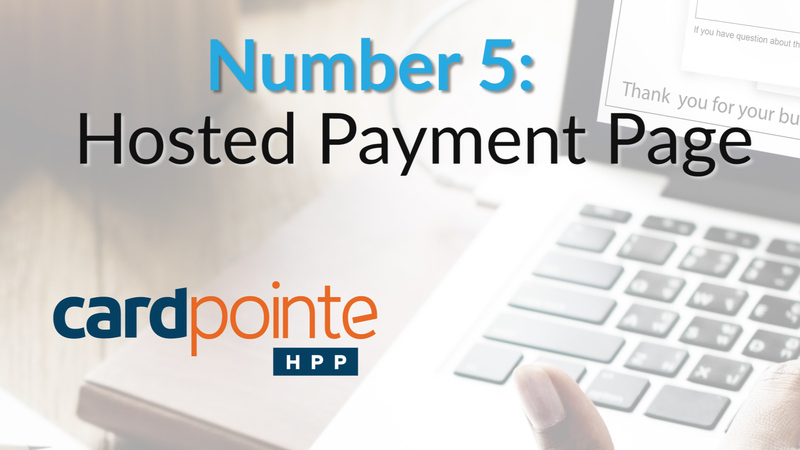 You don’t need any website to take payments, at ALL to accept credit card payments from your customers ! 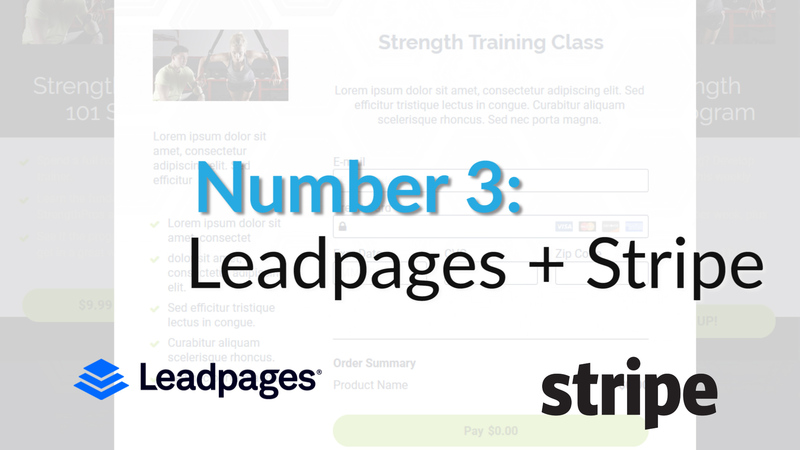 Leadpages is a landing page, sales page and payment page builder. When the software opens to the public is probably going to be somewhere between $60-90 per month. Infusionsoft is an a VERY rubust automation software that can act as a CRM, landing page and sales page builder, and a payment/cart builder. It’s been my own CRM of choice for about 5 years now and I use it extensively. 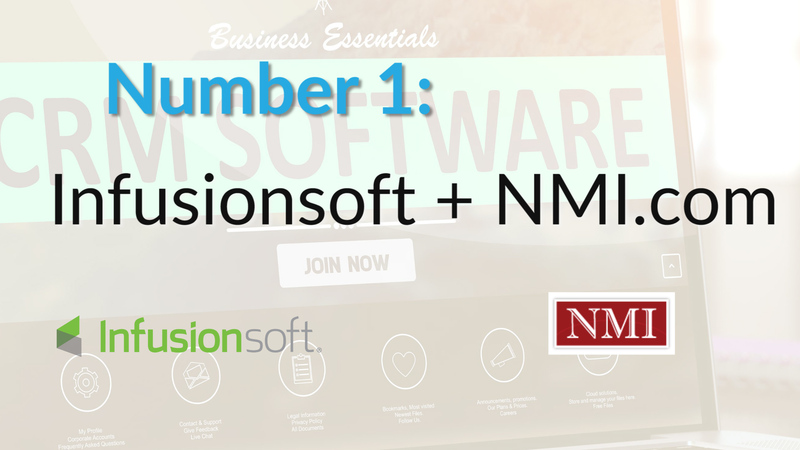 Infusionsoft starts at: $99/month and an NMI.com is typically $10 per month. 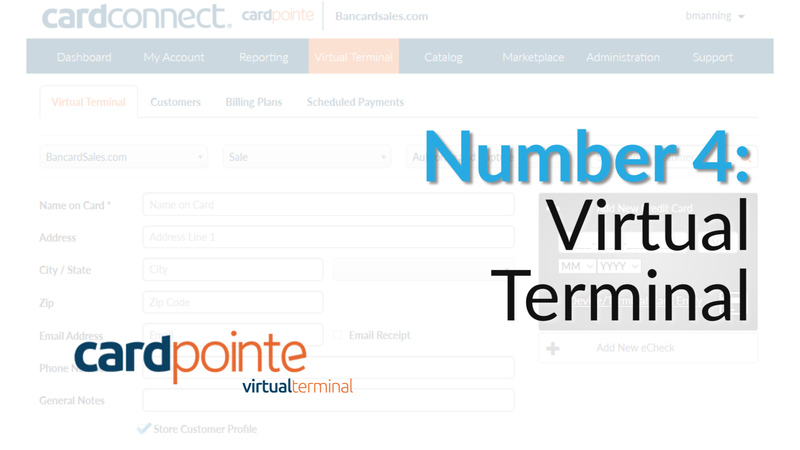 These are ways to accept credit card payments online, without having a website. There’s other ways to get a credit card payments that involves mobile devices and that topic is for another video. So if you learned something new today please consider giving this video a thumbs up and sharing it with a friend. And if you want more videos that outline payment page options just like these as well as well as helpful tips and tutorials related to payment processing, be sure to subscribe so you don’t miss any new videos when they’re posted. I publish tutorial style trainings, how-to videos, and informational videos that are on the topics of payment processing, Merchant accounts, invoicing and other software tools AND payment workflows that tie all of them together!